The Nigerian National Petroleum Corporation (NNPC) has dispelled insinuations of impending petroleum products scarcity in the country. A statement by Ndu Ughamadu, NNPC Group General Manager, Group Public Affairs, in Abuja on Sunday, noted that the corporation had 39 days petroleum products sufficiency and about 25 days products availability on land. 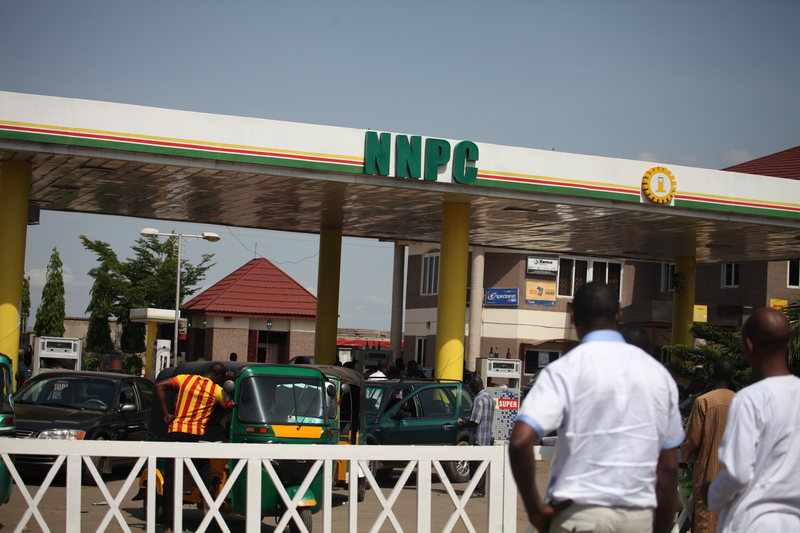 NNPC also assured motorists and other consumers of petroleum products of adequate stock to meet their energy needs. 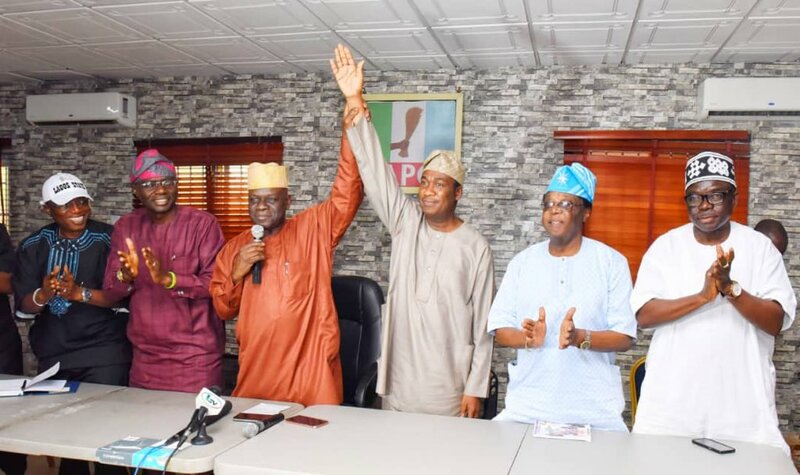 According to Ughamadu, providing information on the petroleum products stock level became necessary to dispel suggestions that the threat of strike action by the Nigeria Labour Congress (NLC) would result in a slip into a round of products shortages across the country. He advised motorists not to engage in panic buying as the corporation would do all it could to ensure the strike action does not impact negatively on fuel distribution nationwide. He urged Nigerians to remain vigilant and volunteer information to the Department of Petroleum Resources (DPR), the Industry regulator or to any law enforcement agency around them, on any station that attempts to take advantage of any prevailing situation in the country at the expense of the consumers.